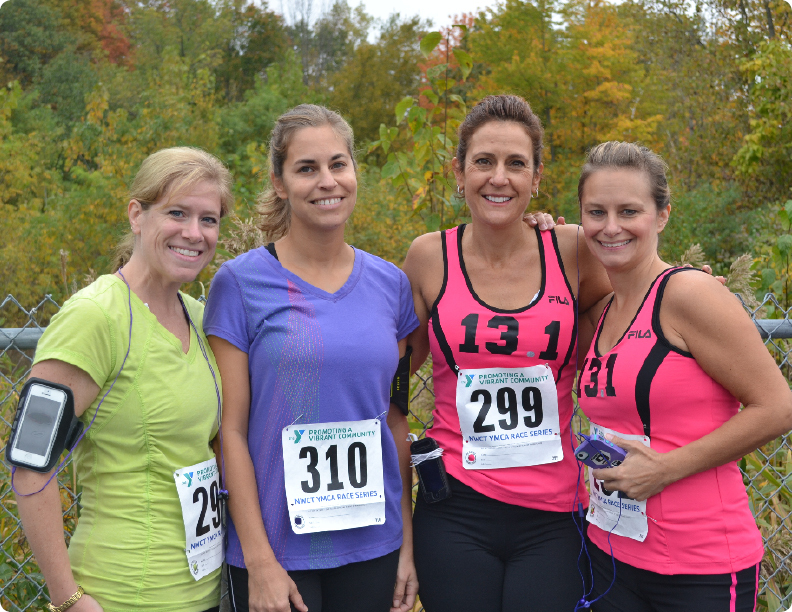 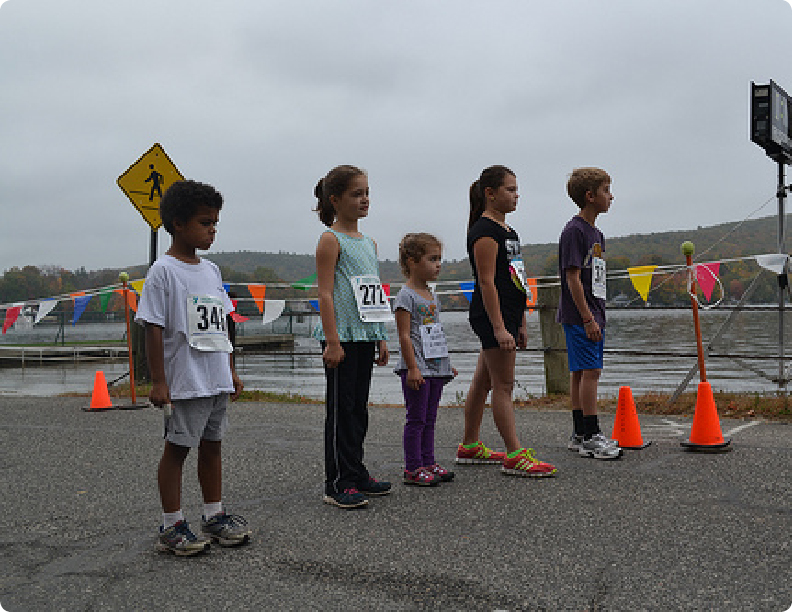 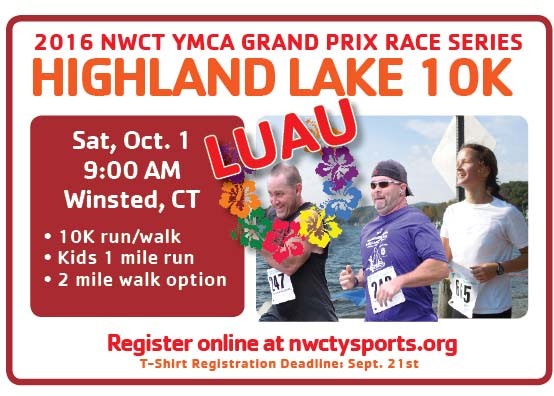 On October 1st come and enjoy a scenic 10K trek around beautiful Highland Lake in this Luau-themed run! 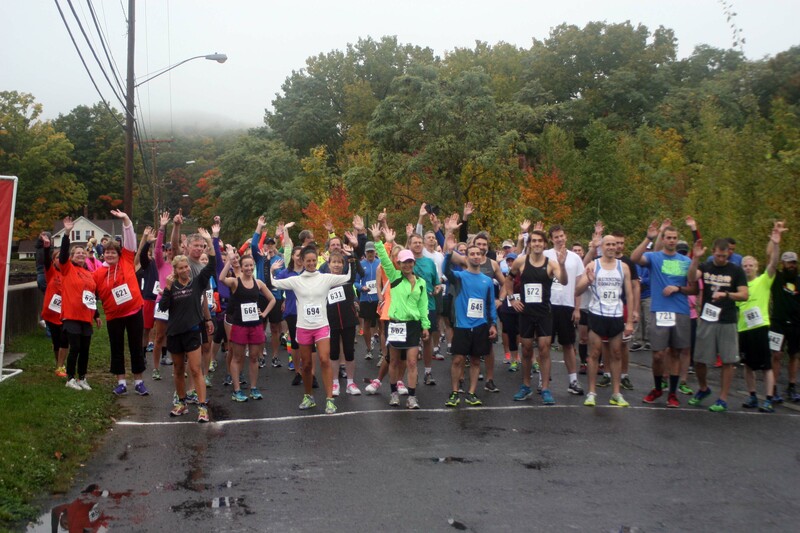 Come dressed in your favorite Hawaiian attire, throw on a grass skirt, a lei and compete on this mostly flat course with a few gradual climbs. 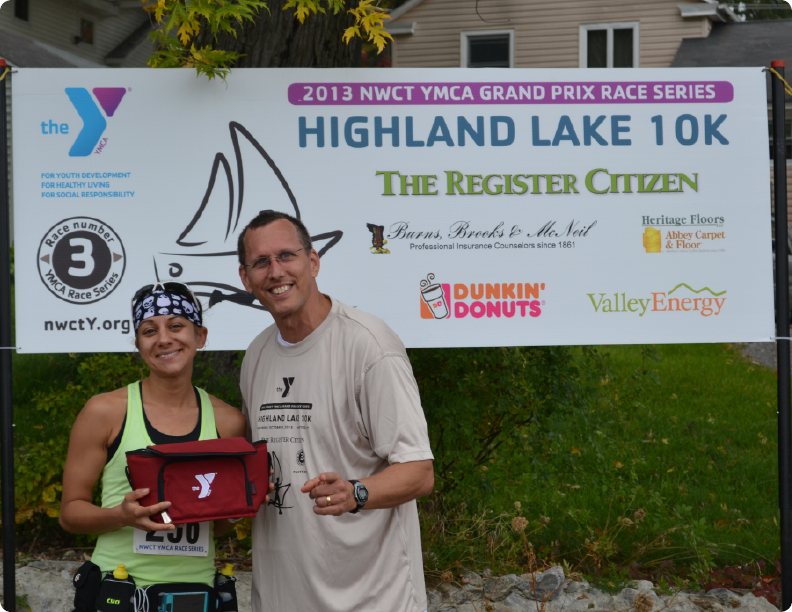 • Finish Line refreshments & EXOTIC FRUITS!